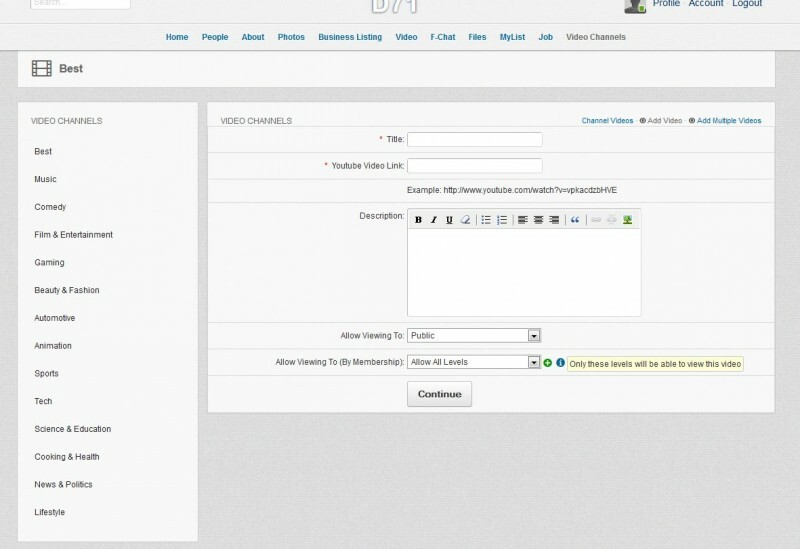 "Video channels" is a module designed to organize video channels in your site. 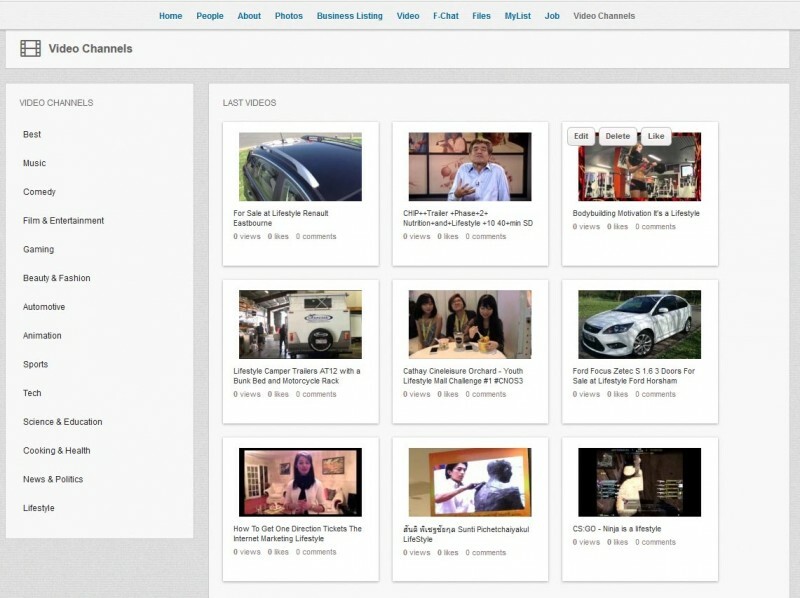 Imagine that you need to fill your website with lots of videos, and make simple and convenient navigation. Without much complexity, you can easily add 10, 20, and even 100 videos of a certain category (by keyword) in just a few seconds. I forgot to say that the module works exclusively with Youtube video clips. Thus, we significantly save disk space, save on the total traffic. You no longer need to take care of a large hard disk drive, and there are no more (possible) problems with converting of videos (since we do not need to upload them). 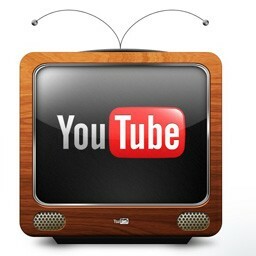 You can browse through the videos and watch them, you can left your comments and rate for videos. 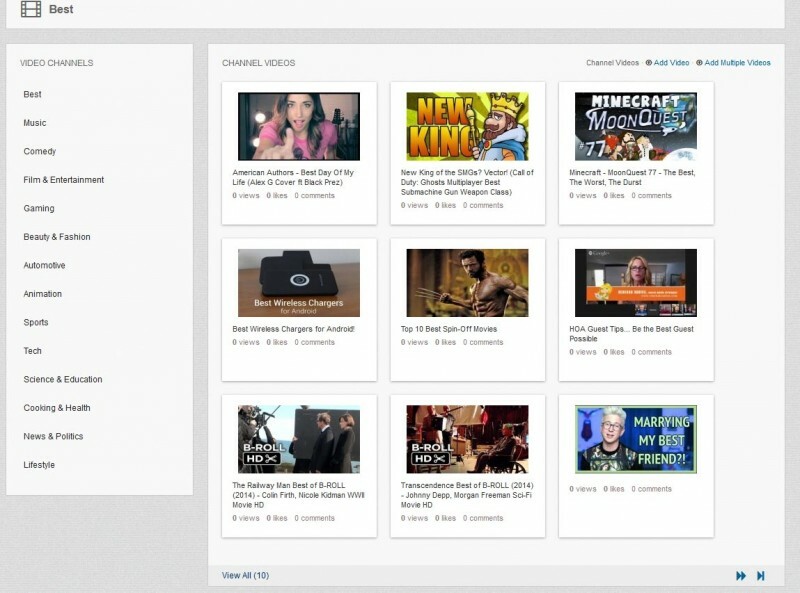 And, you also can simply 'like' videos. 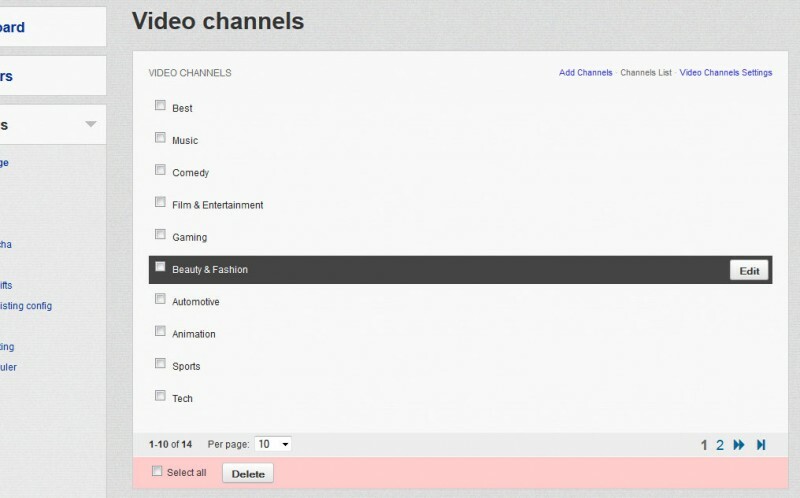 However only admin is eligible to add videos to the channels. 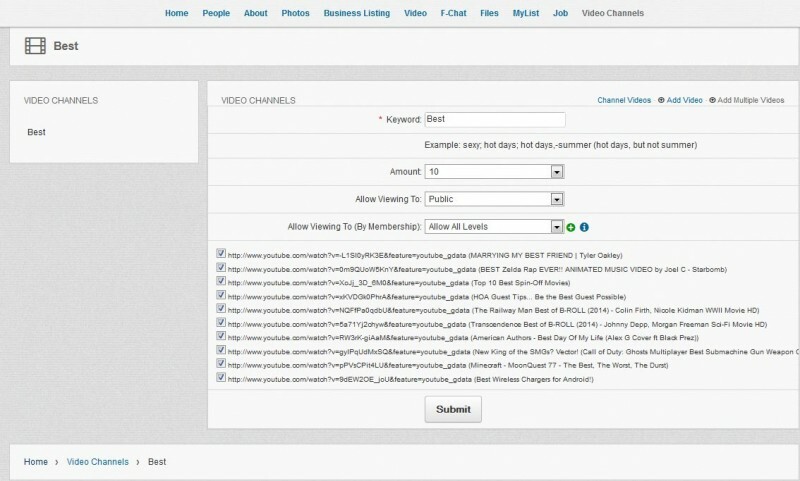 Admin also can set custom privacy restrictions (based on membership levels) for videos. This module is compatible with Dolphin 7.1.x - 7.3.x (any subversion)! Free installation is included ! Very easy to install . Looks great and works like charm. Thanks Andrew , another amazing module. My rapture is no limit! I filled my 490's of video clips, and 2 minutes! Love the design, very cool idea! Thank you! I got what I wanted! 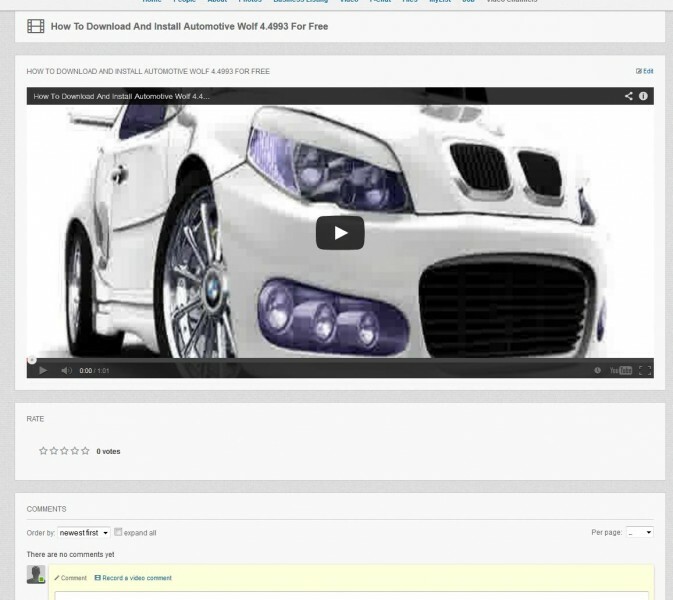 A fantastic module which really helps to add extra value to your site. Andrew went the extra mile too, to help us get some extra functionality going. Highly recommended! Excellent Module, Awesome support! Thanks Andrew!